Capturing the world in color was one of photography’s greatest aspirations from the very beginnings of the medium. When color photography became a reality with the introduction of the Autochrome in 1907, prominent photographers such as Alfred Stieglitz were overjoyed. But they quickly came to reject color photography as too aligned with human sight. It took decades for artists to come to understand the creative potential of color, and only in 1976, when John Szarkowski showed William Eggleston’s photographs at the Museum of Modern Art, did the art world embrace color. By accepting color’s flexibility and emotional transcendence, Szarkowski and Eggleston transformed photography, giving the medium equal artistic stature with painting, but also initiating its demise as an independent art. 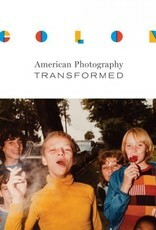 The catalogue of a major exhibition at the Amon Carter Museum of American Art, which holds one of the premier collections of American photography, Color tells, for the first time, the fascinating story of color’s integration into American fine art photography and how its acceptance revolutionized the practice of art. 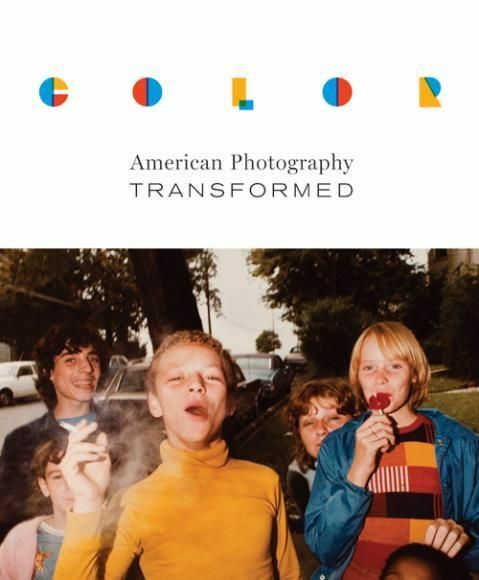 Tracing the development of color photography from the first color photograph in 1851 to digital photography, John Rohrbach describes photographers’ initial rejection of color, their decades-long debates over what color brings to photography, and how their gradual acceptance of color released photography from its status as a second-tier art form. He shows how this absorption of color instigated wide acceptance of a fundamentally new definition of photography, one that blends photography’s documentary foundations with the creative flexibility of painting. Sylvie Pénichon offers a succinct survey of the technological advances that made color in photography a reality and have since marked its multifaceted development. These texts, illuminated by seventy-five full-page plates and more than eighty illustrations, make this book a groundbreaking contribution to photographic studies.